Check out our working Modern Fireplace. 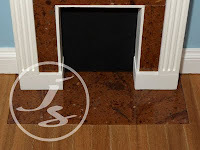 This contemporary design has been brought to life by the addition of tiny LED's to provide a red glow to the logs and fireback. 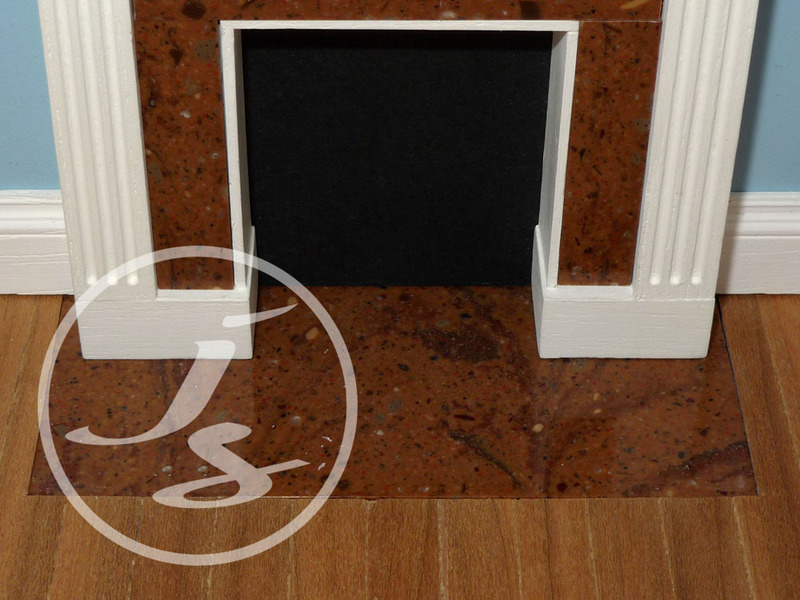 It works off a standard 12v dolls house supply and is provided with a standard dolls house plug which can be removed for soldering to copper tape. 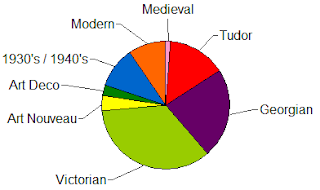 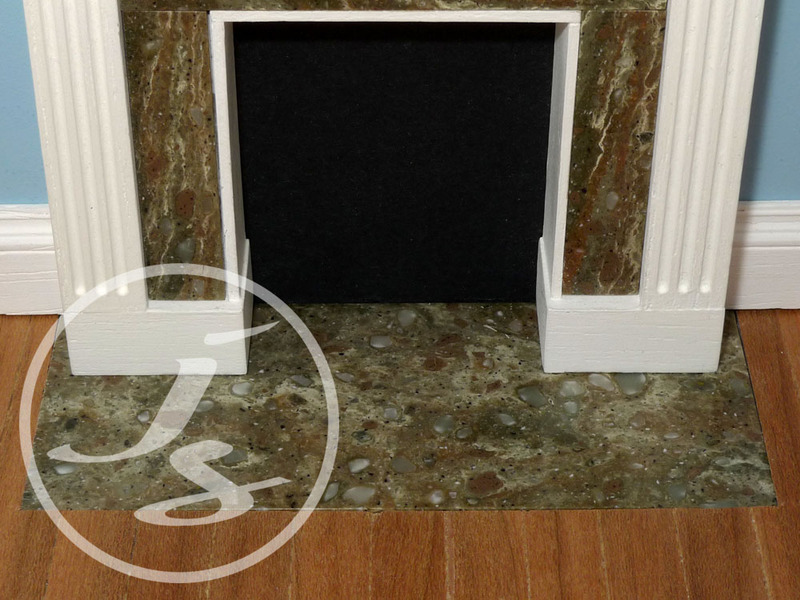 I am working towards making all my fireplaces working over the coming weeks. 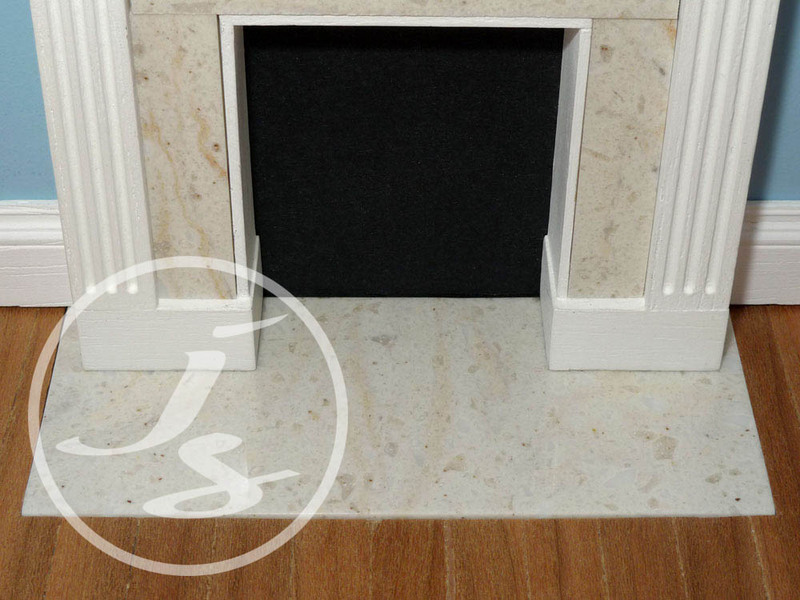 Suitable for many periods, but especially Georgian and Victorian, this faux marble hearth is designed to inlay into your existing flooring (or it can sit on top). 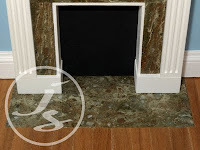 The faux marble is a perfect match for the Georgian Marble Fireplace so you can now buy a fireplace with a matching hearth. 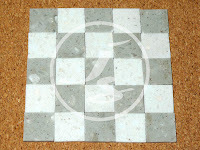 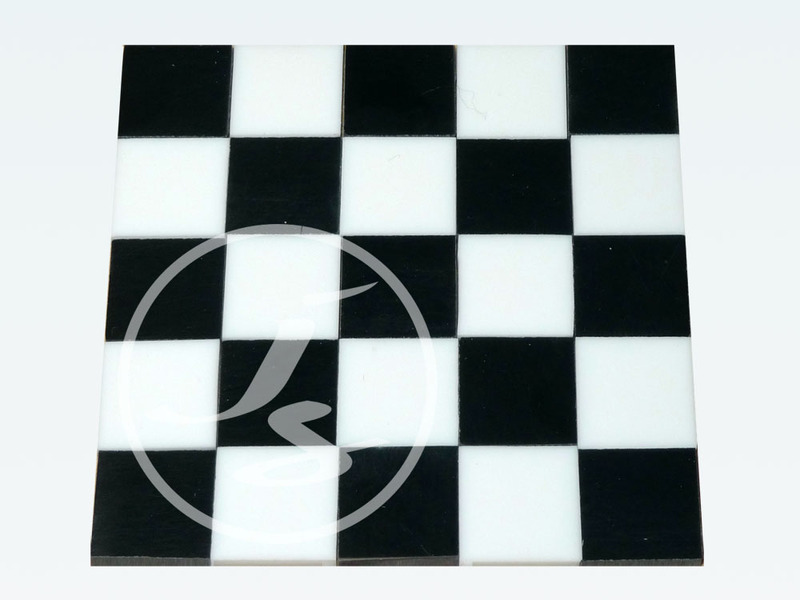 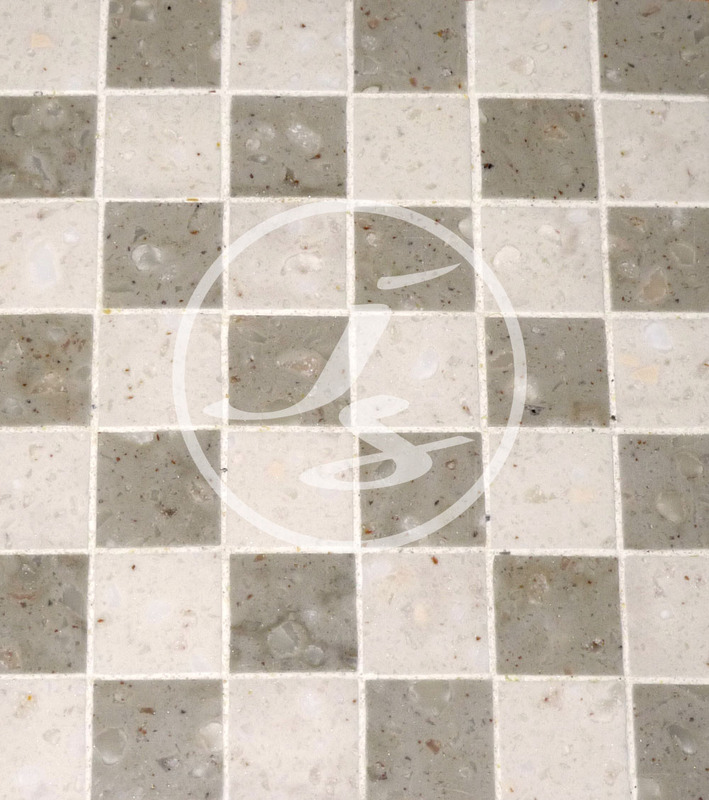 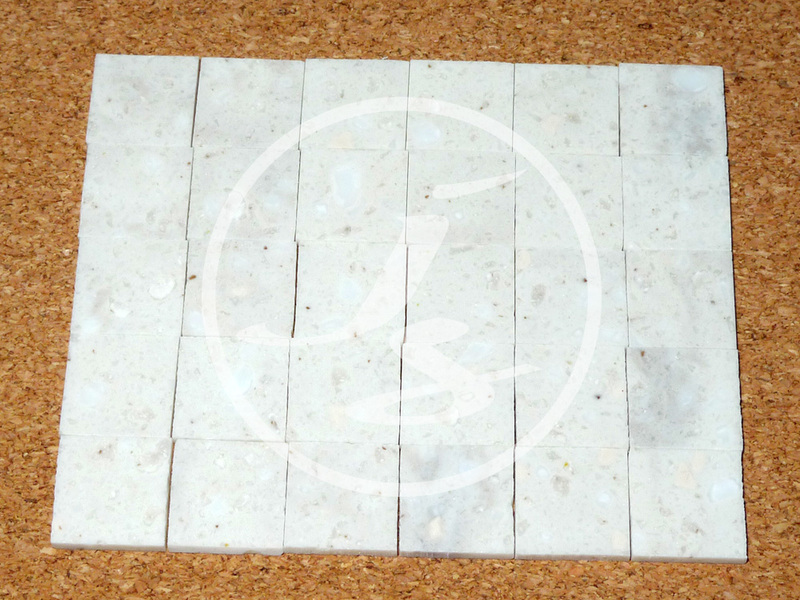 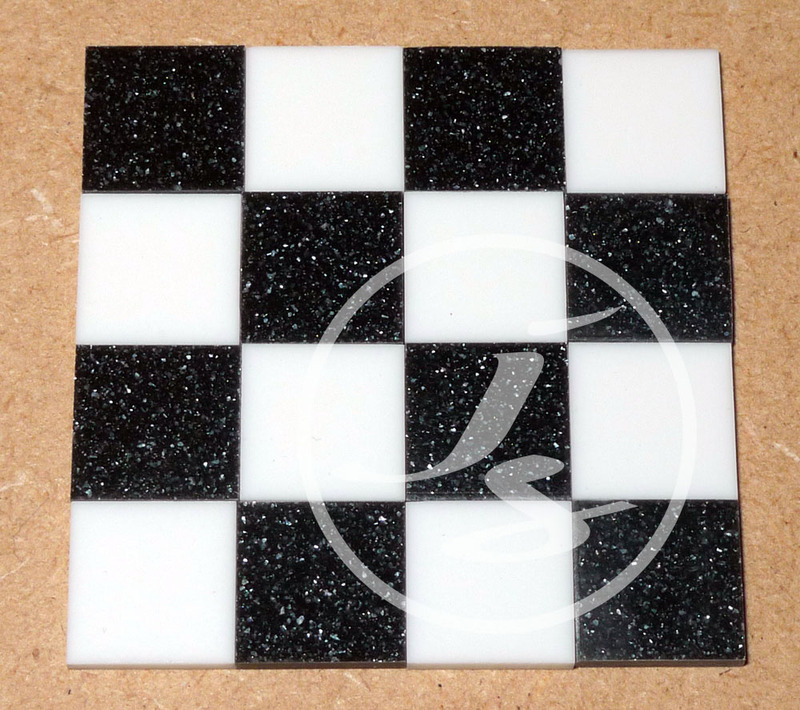 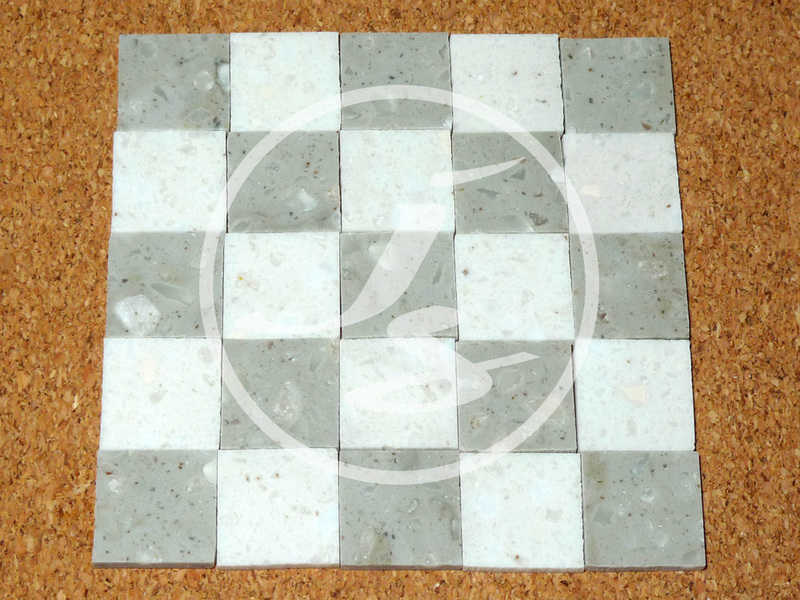 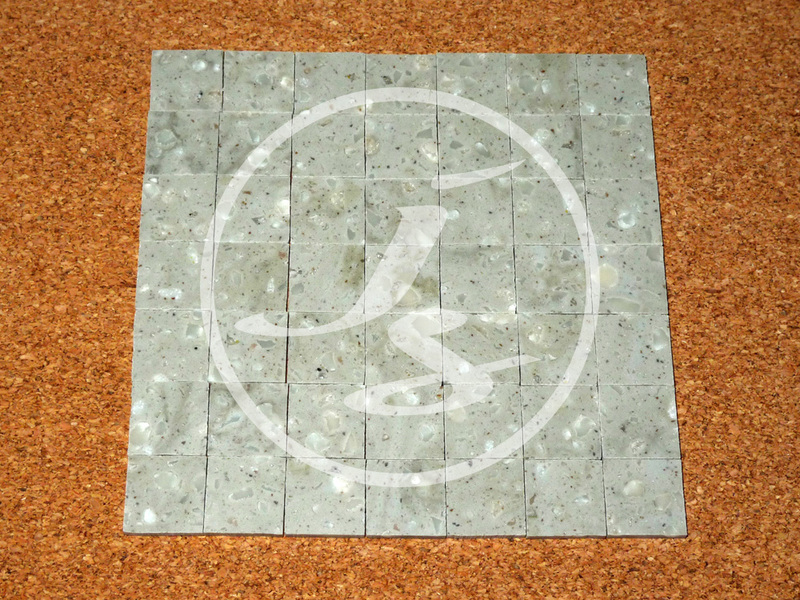 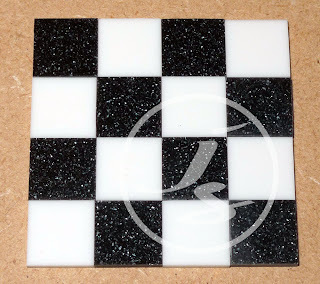 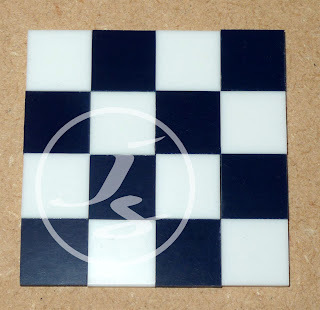 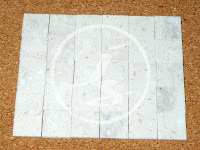 The faux marble is shown as an example but due to the nature of the product the pattern will vary. 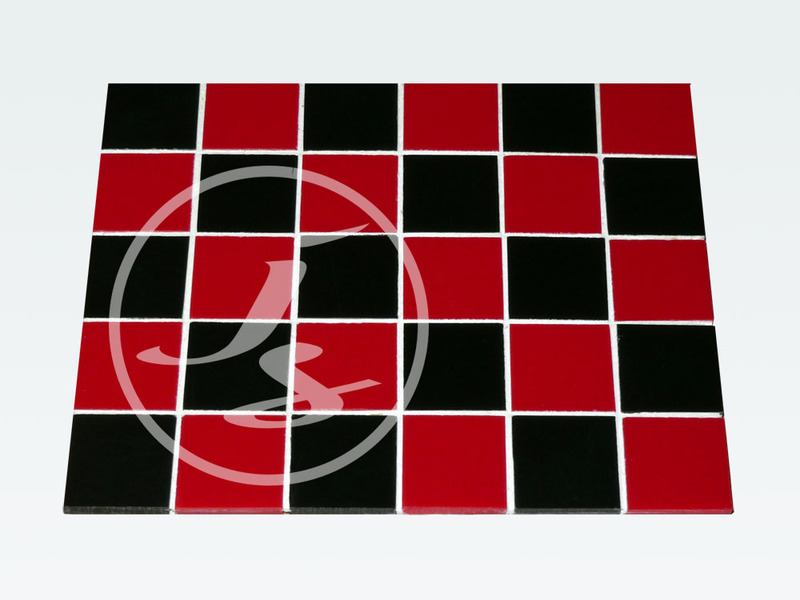 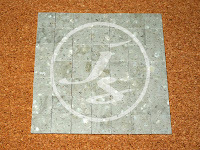 Approx overall size: 4 3/8ths" (110mm) L x 2" (50mm) W x 1/16th (2mm) D.
The hearth comes in green, cream, brown & red. 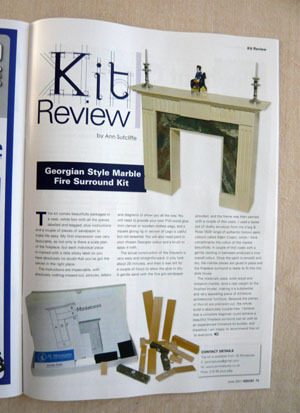 For subscribers who had the Dolls House & Miniature Scene magazine drop on their doormat yesterday, you may have spotted that there was a kit review for our Georgian Marble Fireplace on page 75. 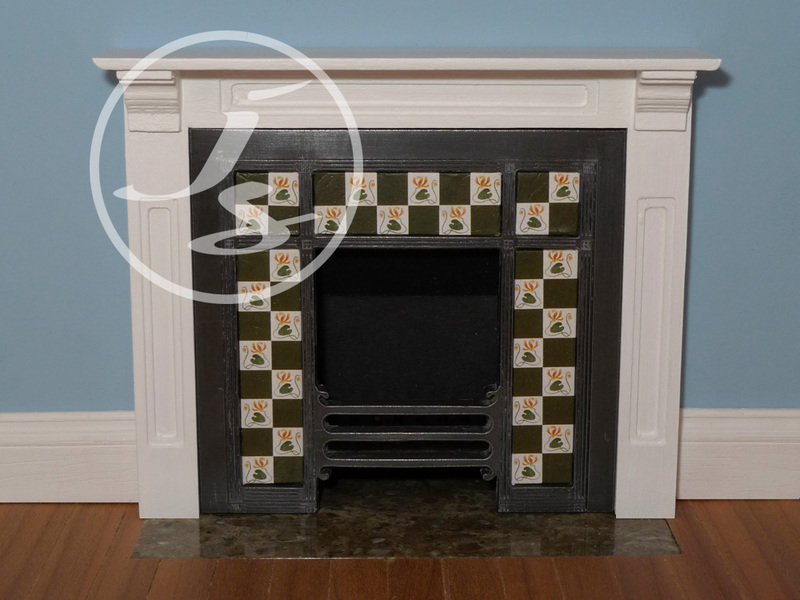 We were thrilled to receive such a positive review for our first fireplace. 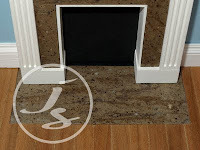 "The instructions are impeccable, with absolutely nothing missed out, pictures, letters, and diagrams to show you all the way." 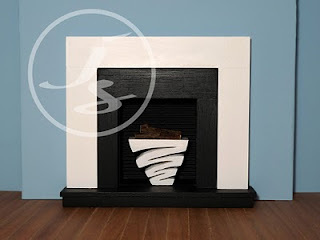 "The materials used, solid wood and imitation marble, lend a real weight to the finished model, making it a substantial and very appealing piece of miniature architectural furniture. 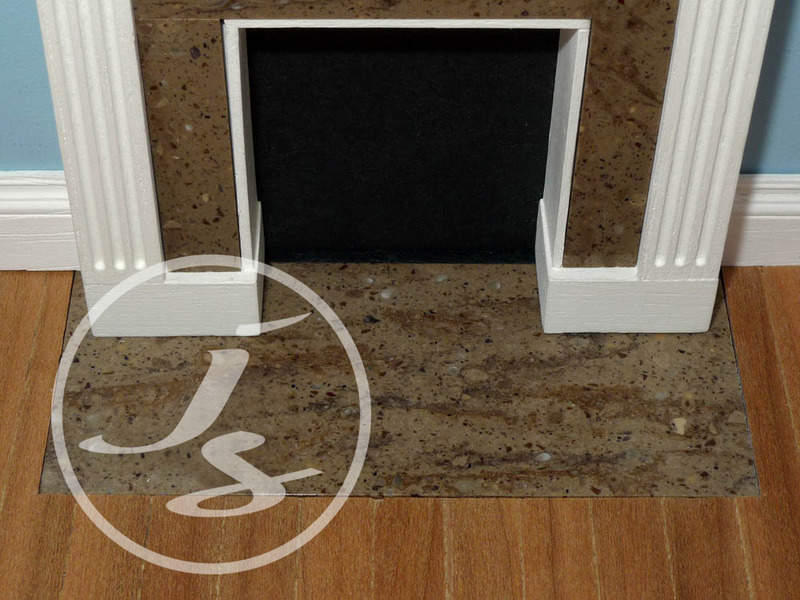 Because the pieces of this kit are precision cut, the whole build is absolutely trouble-free." 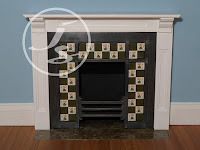 Ann has painted her kit in a Craig & Rose 1929 Adam Cream emulsion and it picks up the colours in the green imitation marble nicely. 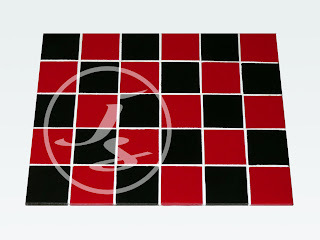 The kit is available in 3 other colours - cream, red and brown. 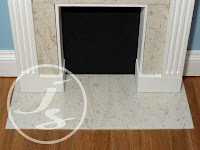 We have now got matching hearths in the same imitation marble and these will be on the website in the next couple of days so if you would like to buy a kit with a hearth drop me an e-mail and I'll sort it out for you.